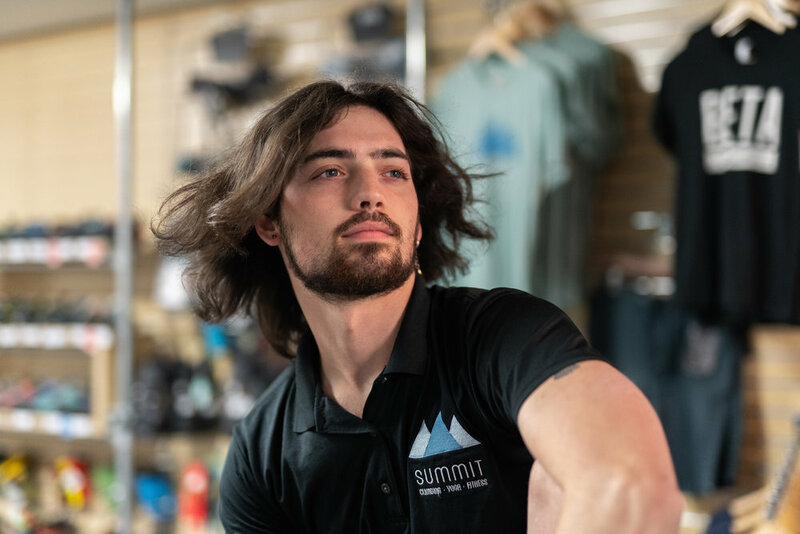 We challenged our Summit community to take pictures of our climbers, and they came through! Photographer: Anthony Laurienti, member since October 2018. “I have been a summit member for six months. In that time, I have discovered an intense passion for climbing as well as met some of the greatest people in the world.” - Anthony L.
Photographer: William Pinckard, member since October 2018. “I got into climbing in highschool. I was always a weird nerdy kid but then one day I was bitten by a radioactive spider and it pretty much changed my life. At first I still felt like a loner, but after finding Summit, a place where it seems nearly everyone has been through a similar experience, I finally felt like I was a part of something rather than the odd one out. The rest is history, I've been climbing and web slinging ever since.” - William P.
Photographer: Maria Webster, member since October 2018. Photographer: Shelby McIntyre, member since 2017. “I love being a part of the climbing community. I’ve built more confidence in myself and met amazing people through climbing.” - Shelby S.
Photographer: Mia Cheung, member since April 2017. 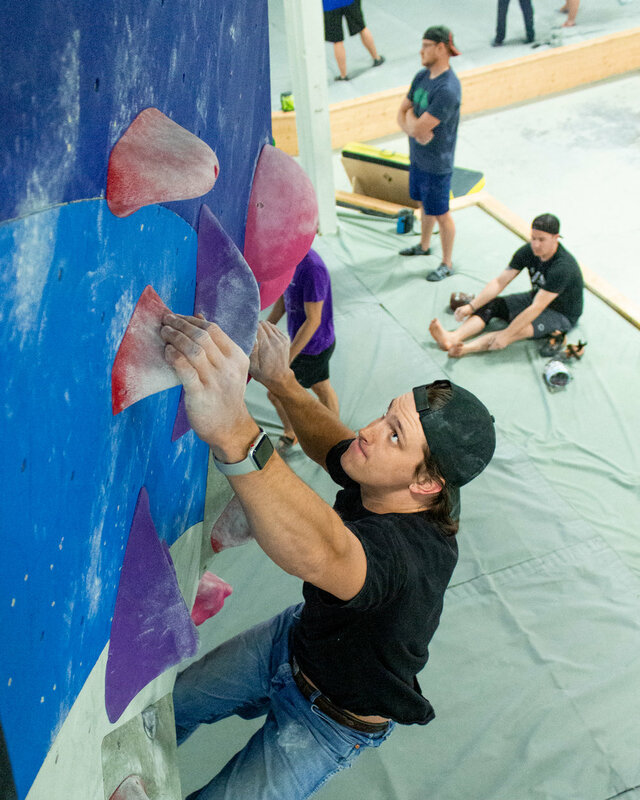 “I started climbing during college because a friend told me how much fun it was. 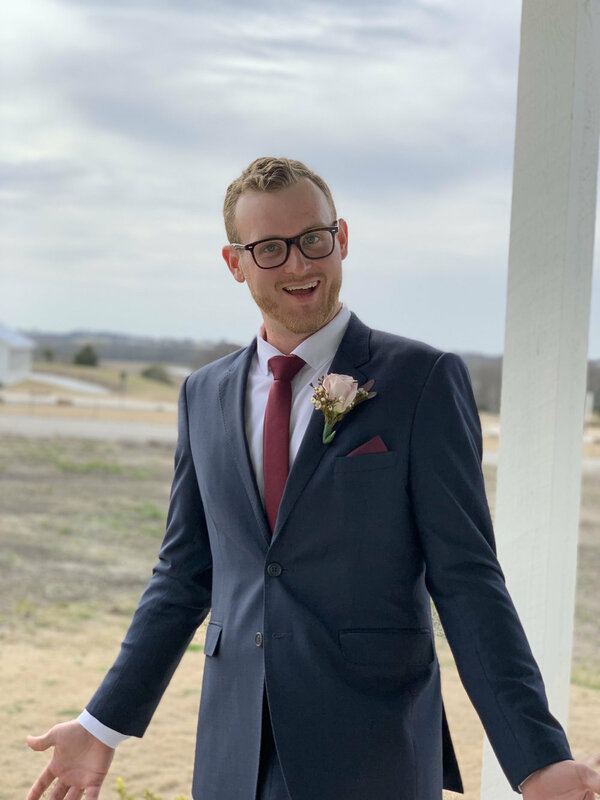 I met a lot of wonderful people through climbing and have reconnected with old friends since moving back to Dallas. “ - Mia C.
Photographer: Kevin Barnett, member since May 2016. 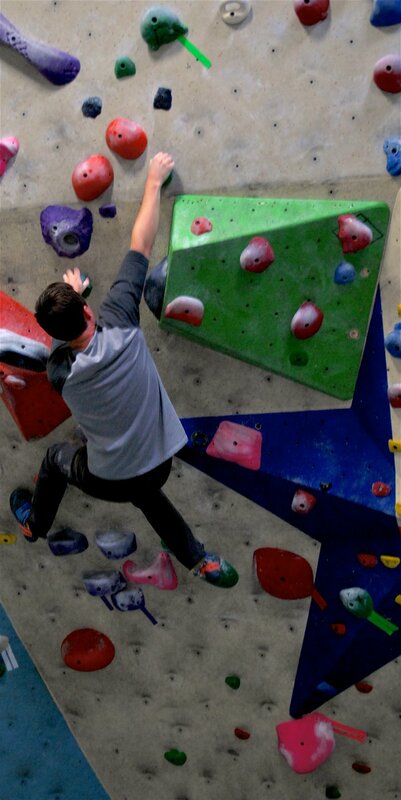 “I climb out of the Carrollton location and am excited about the new location that is opening in Plano! I got into climbing in Atlanta, Georgia at a place called Stone Summit as a means of destressing from my summer clerkships. Summit Carrollton continues to be a wonderful way to keep a semblance of work-life balance and meet awesome people!” - Kevin B. Photographer: Nicholas Galbraith, member since November 2018. “I got into climbing through my cousins who are big climbers and then got more into it once I met some friends through summit and now we go every Tuesday & Thursday after work and then Sunday mornings.” - Nicholas G.
Photographer: Fouad Bourji, member since January 2018. “I've been a member for a little over a year, and got into climbing at summit when my friend invited out, after I had just gotten back from a trip. I had been in a post vacation depression phase, and he convinced me to come and climb; said it would make me feel better. And it sure ended up doing just what he said.” - Fouad B. Older PostPhotos from Thunder Throwdown 2019!